From 1 January 2019 Georgia prohibits the importation and exportation of wheat or wheat-rye flour by car. The decision applies to all countries that carry similar cargo through Georgian territory. 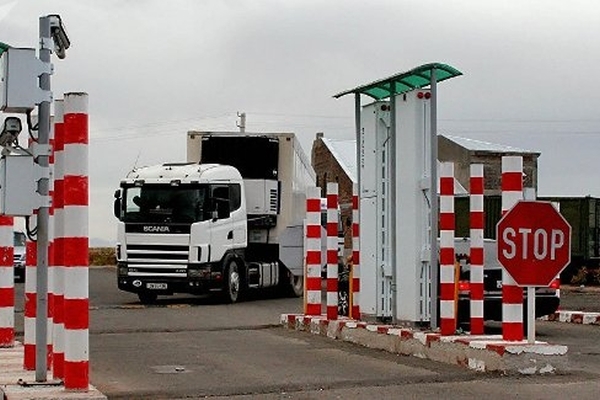 In the case of Armenia, the neighboring Georgian Republic, traditionally experiencing difficulties in the transport sector, will have to use the alternative checkpoint "Upper Lars" and it can be a ferry Caucasus-Poti-Caucasus. Young woman day 2 Oct waited patiently for her groom near the Consulate of Saudi Arabia in Istanbul. 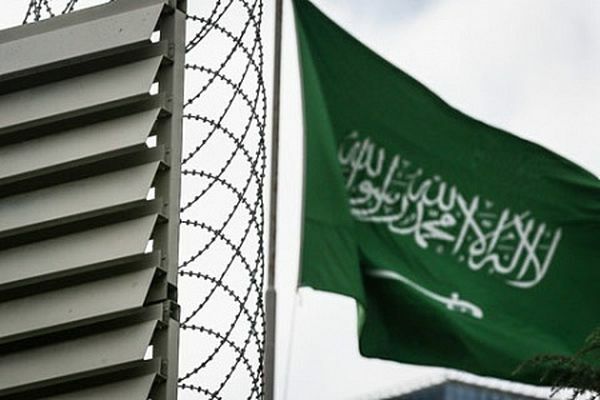 "An hour, and a half – he told her before stepping over carefully guarded, barbed wire and stuffed with systems of tracking the perimeter. And we'll go to our new apartment, tomorrow there will bring the furniture, it would be necessary again to figure out what and where we will fight." 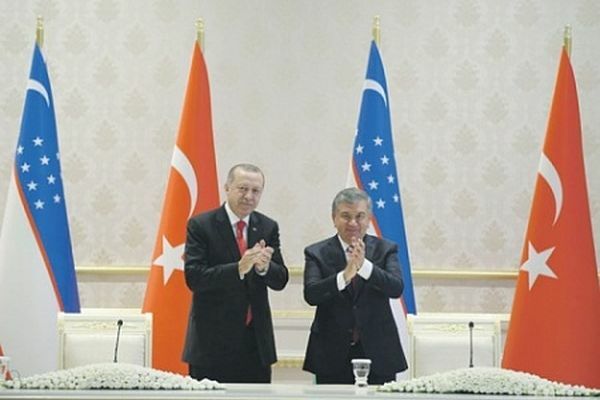 Accompanied by hugs and declarations of eternal friendship meeting, President Erdogan with the leaders of Uzbekistan, Kazakhstan and Kyrgyzstan, held in the summer of this year, finally dispelled the doubts that the intentions of Ankara in Central Asia thorough and serious. 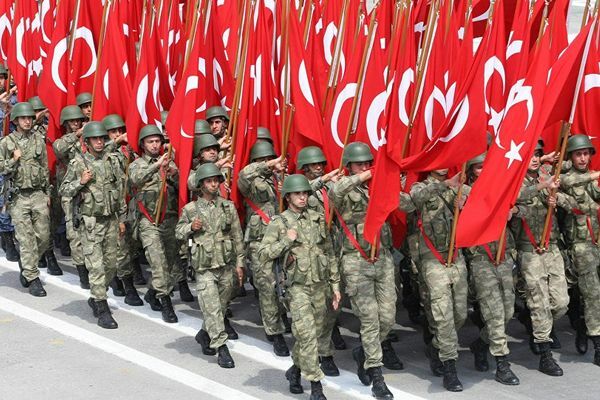 The lessons of the 90-ies of the last century, the Turkish side is learned, digested, and "attempt number two" to expand its presence in the region, Turkey is determined to make successful. 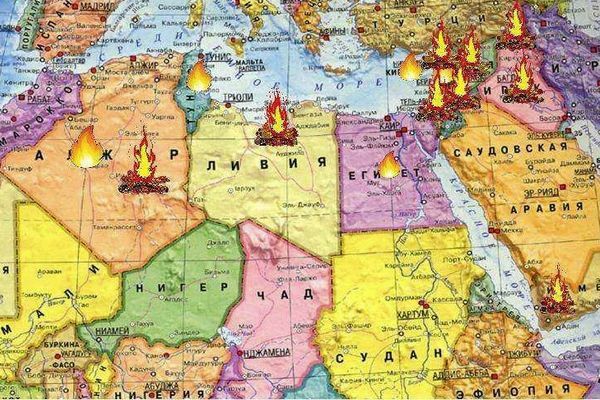 About the war in the middle East, about the situation in Idlib, about the internal opposition in Iraq and its possible bad consequences for Iran, said in his interview "Yenicag.Ru — a New Era of" political scientist, doctor of historical Sciences, Deputy Director of the Center for strategic estimates and forecasts (Russia, Moscow) Igor Pankratenko. 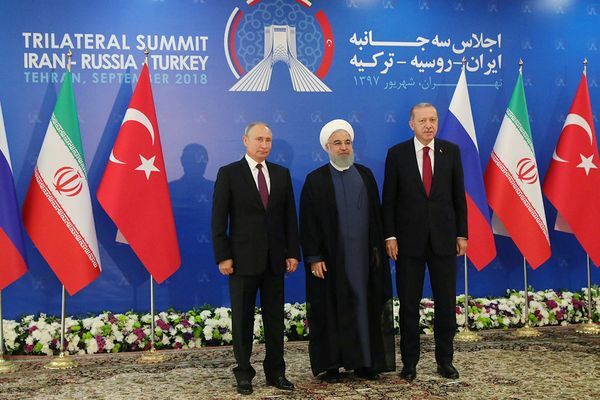 The Central theme of the third summit of the presidents of Russia, Iran and Turkey was the situation in Idlib. All participants talked about the need for disarmament of terrorists and to prevent a humanitarian disaster in the province. Turkish President Recep Tayyip Erdogan accused Israeli Prime Minister Benjamin Netanyahu of pursuing a policy of apartheid and crimes against the Palestinians. The international community shocked. 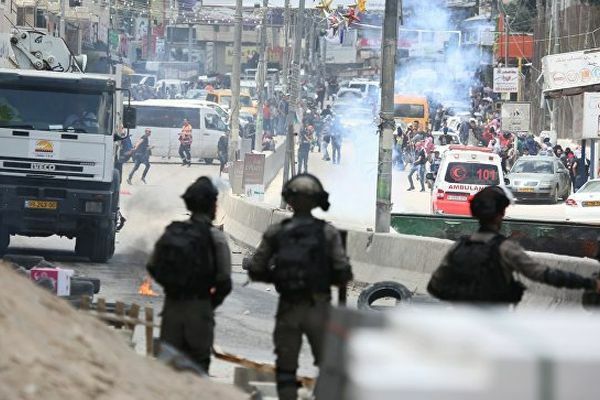 61 dead and nearly three thousand wounded Palestinians during the riots on the border of Israel and Gaza just a day is a clear abuse of the Israelis norms of acceptable self-defense. 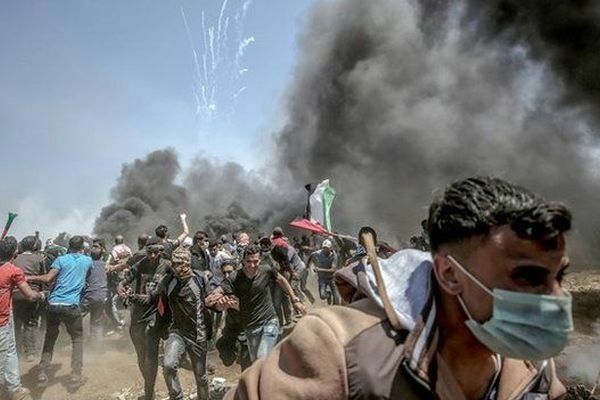 And statements by US permanent representative to the UN Security Council Nikki Haley that the events of may 14 in Gaza has provoked no American decision to move the Embassy, and inciting Hamas to violent mass protests — a rare exception not met and could not meet understanding from other States. Ten long-range interceptor MiG-31 with hypersonic complex "Dagger" are experimental combat duty; the Russian air defense system reinforced by artificial intelligence; the su-34 bombers, WMD enhanced combat capacity through modernization of the complex EW "Khibiny"; "Admiral Kuznetsov" will receive air defense system long-range "Polyment-Redoubt"; the latest Russian laser weapons began to upgrade; the American General spoke about the successful testing of new nuclear bombs, the German fighters considered unsuitable to military operations; the complexes UAV "Orlan-10" will supply the units of the defense Ministry in the current month; six flamethrower system "Sun" will go into service of the CVO before the end of the year; radar complexes "Sopka-2" will give the units of the Northern fleet, a batch of new Mi-8amtsh "Terminator" admitted to the aircraft of the Eastern military district. About these and other developments in the media monitoring during the week 30. 04-06.05 2018. 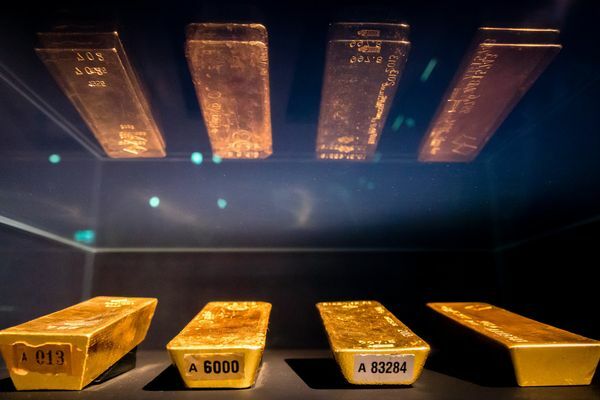 Scam of the century: why do Germans, Dutch and Turks to save their gold from the US? 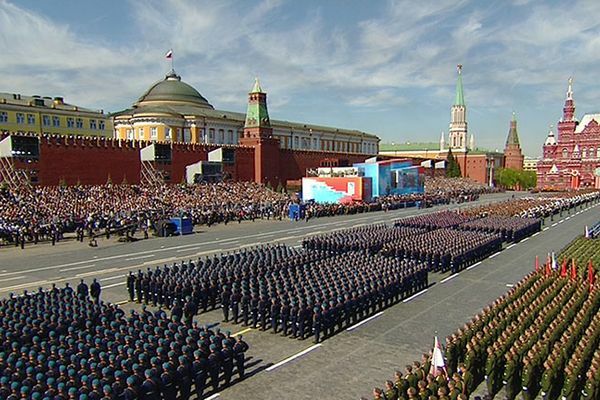 nesmotrya on all the assurances the Russian media and bloggers, it is still not in the fact that Americans stole all the gold. 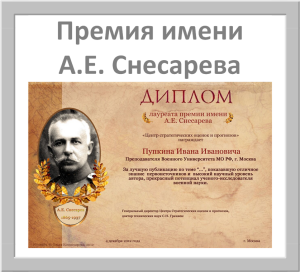 It actually is caused by the "repatriation" of the precious metal, to understand life. The Middle East Institute with the support of his leadership published a two-volume specialists in Oriental Professor of the Military University of the Ministry of defence of the Russian Federation, candidate of political Sciences, associate Professor Ganieva Tahir Aliev and candidate of political Sciences, associate Professor of Zadonsk, Sergei Mikhailovich "Military power of the Turkish Republic".